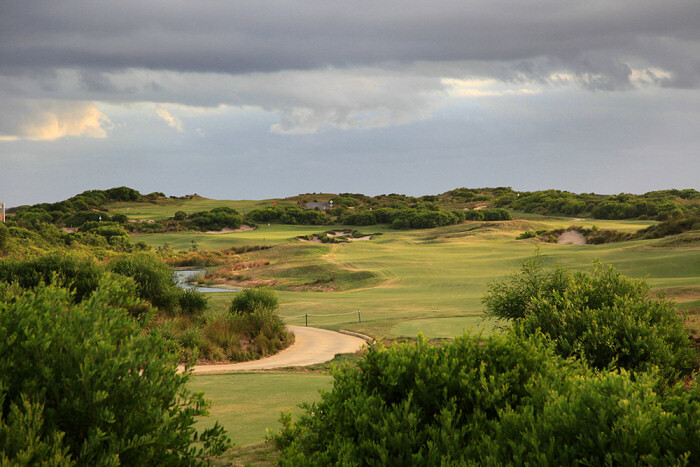 Magenta Shores is the only private golf course located on the NSW Central Coast. It’s a traditional links course set amongst unspoilt surroundings overlooking the Pacific Ocean. Designed by Ross Watson, Magenta Shores has been rated the number one resort course in NSW. The layout consists of two loops each of nine holes. 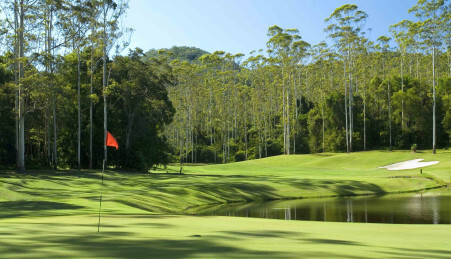 The front nine starts off to have you heading south overlooking the Pacific Ocean and on the other side Tuggerah Lake. The first nine holes are beach holes with magnificent ocean views. The back nine have you heading north along rainforest and national parks, finishing with a challenging and interesting eighteenth (Par 5) that brings you home to a magnificent clubhouse. Soft spikes required and a strict dress code applies. Tee times are only available to members and their invited guests. However Quay West Resort Resort guests have access to the course. Details on group bookings or open days are available on the club website. Individual, family and corporate memberships are available. This course has a good practice facility, consisting of putting greens, a warm-up driving range and chipping green with bunkers. Club House: golf bar, restaurant, function rooms, Proshop, locker room with showers. Sydney CBD on the Central Coast. villas a short walk from the main building. Quay West Resort Magenta Shores offers an absolute beachfront setting with 5-star accommodation of 1, 2 and 3 bedroom villas, conference rooms, restaurants and bars, the luxurious Mii Spa and a variety of recreational activities.